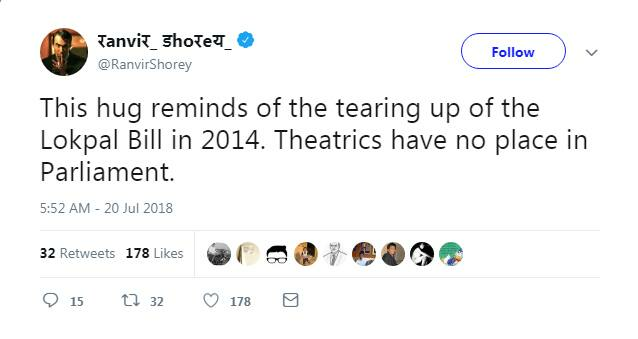 If Bollywood is the first source of entertainment in the country, the second source is definitely politics. Yesterday the nation got yet another political meme-worthy moments when Congress supremo Rahul Gandhi hugged his arch-rival Prime Minister Narendra Modi in the on-going session in Lok Sabha and even proceeded to wink at him thereafter. The twitter, as expected, was flooded with response and opinions and a deluge of memes following the incident. 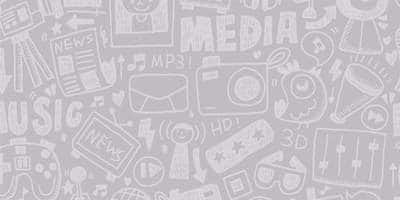 Celebrities from Bollywood could not hold themselves back either and took to social media to register their reaction to the incident. 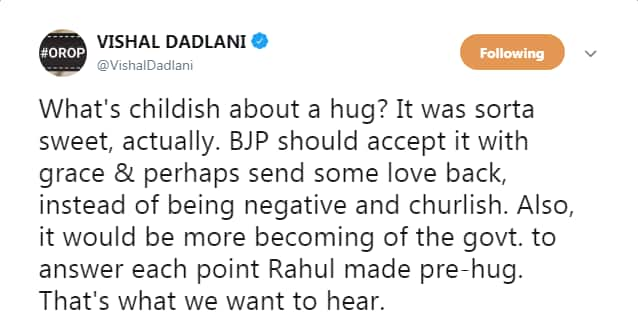 Here is how Bollywood reacted to Rahul ki jhappi to Narendra Modi on Twitter. Can we say we totally agree with what Rajkummar Rao's suggestion? 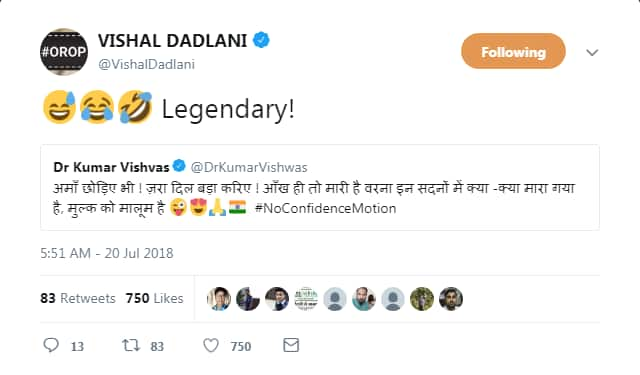 Music composer Vishal Dadlani could stop himself at Kumar Vishwas' tweet initially and continued with his opinion on the incident with another tweet. The versatile actor had this to say about the incident. The incident surely brought the stand-up comedian inside the actor. 7 Bollywood Films That Inspired Crimes In Real Life! 4 Upcoming Movies Of Aishwarya Rai Bachchan Which Will Make You Super Excited!